A perfect follow-up worship song for our last post about God giving strength to those who have none. This is a precious, peaceful song about walking through a life in which our strength comes from the Lord alone – we ask Him daily to be strong for us, and in the end we will testify that He was faithful in this. I need to remind you all that I live overseas in a non-Christian environment. It takes a while for new worship songs to get to us, so don’t laugh if I’m sharing stuff you heard months or years ago (cringe!). Just take it as a providential reminder from the Lord! This song puts a lump in my throat every time I hear it. It speaks beautifully of our fertility story so far. We saw the Lord be awesomely faithful, and now we’re longing for and trusting Him to be faithful again. Better is this day in the Lord’s plan — even a painful, brokenhearted plan — than a 1,000 days in any plan different than this — even a picture-perfect, no troubles, all-I-ever-wanted plan. Please Share: What verse or song is speaking to right now? I LOVE hearing what God is teaching others in the moment. A few years ago I asked on my facebook about a worship song that is touching my friends right now — I was super blessed by the response (especially since I’m overseas and out of the loop with new songs). Would you please comment with a verse and/or worship song that is special to you right now? I don’t even mean during this year or season or trial… just TODAY, at this moment, what is blessing your heart? I know you shouldn’t really advertise when you’re fasting and such, but I’m kind of excited so I have to share. 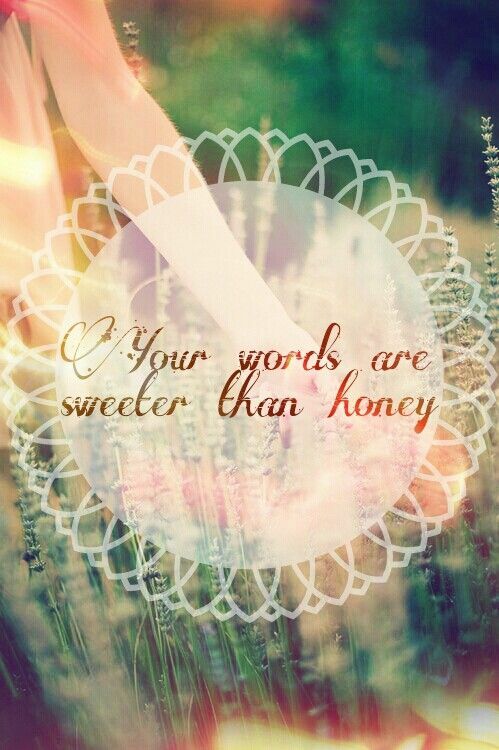 For Lent this year I decided to give up sweets and replace them with the sweetness of the Word. 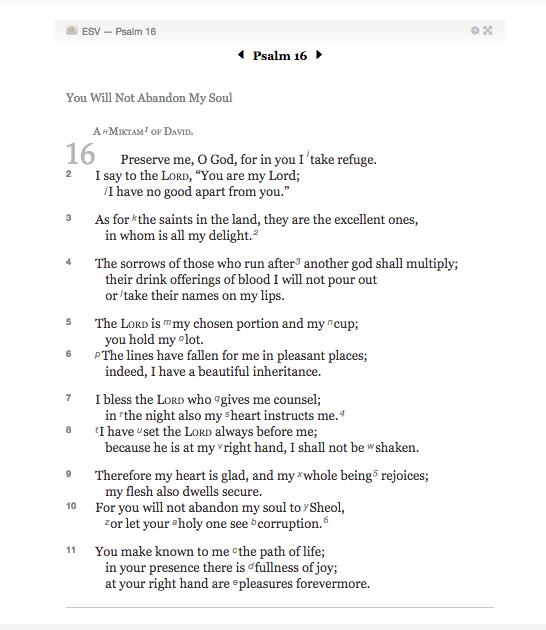 To kick it off, I spent time in Psalm 119, soaking in the beautiful verses and searching for some to memorize as I fend off my sweet tooth. In the process, I found some special verses for all of you! So please allow me to share! Also, I would love to hear if you are doing anything special during this Lent season, if you don’t mind saying! I have googled around for similar lists on more than one occasion, but haven’t found much (or much that I like). These songs have been featured on this blog, some more than once, but I thought it might be nice to have them all in one place. I am not a particularly musical person, but I find great comfort in having truths and encouragement sung to me. In his wonderful book Walking with God Through Pain and Suffering, Pastor Tim Keller talks about the value of being able to “talk yourself down” when in a hard trial. One way this comes is from building a foundation in your heart of truth, scripture, and song. You can also gather these things along the way, which is what I’d like to offer you today. It may seem silly and pointless, but you shouldn’t underestimate the value of repeating truth to your doubting, struggling heart and mind — even if it’s a song on repeat for the thousandth time. Maybe that thousandth time will be what finally convinces you and gives you peace. Or maybe that thousandth time will be the end and you’ll have made it through steadfastly. Please feel free to let us know which one/s speak to you the most right now, and add your own to the list to encourage the rest of us! These are in no particular order, I think (except maybe the first one). I will add a favorite lyric with each. Even in the valley You are faithful, and You’re working for our good and for Your glory. This song isn’t particularly meant for trials, but I love the idea of daily telling your soul to bless the Lord, no matter what comes. In a dry and barren land I bow down; I need you now. This is a great song, but I especially treasure it for the John Piper clip in the middle. His cry of “It’s not meaningless!” still rings in my heart. We are loved at the end of our rope. Thanks to Liana Berrus for sharing this one with me. 9. “His Eye is on the Sparrow,” another classic, I also love the Chelsea Moon version, but it’s hard to find online so I’ll go a totally different direction and share this Lauryn Hill version, because why not? 10. “Taste and See” by Shai Linne – yup, it’s Christian rap. My husband and I enjoyed rocking out to this song and album in the hardest parts of our trial while being on the road a lot. God is good all the time – no intervals! If faith can move the mountains, then let the mountains move. All of my life, in every season, You are still God and I have a reason to sing. The aching may remain, but the breaking does not. Hold on to what you believed in the light when the darkness has robbed you of all your sight.